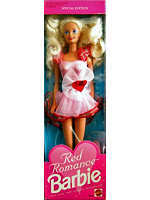 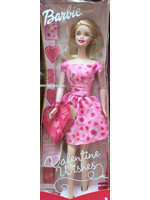 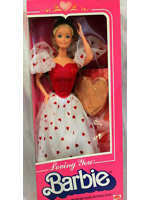 Valentine Barbie Dolls are fun and relatively inexpensive to collect. 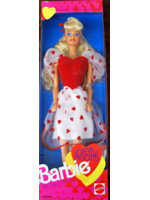 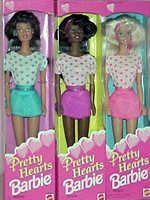 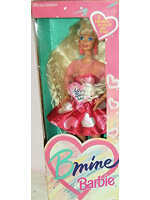 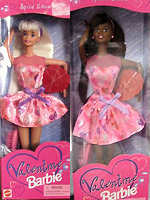 The first official Valentine Barbie was the B Mine, released in 1993. 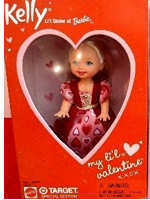 There have been both pink box/grocery store Valentine's dolls, as well as Target and Hallmark exclusives. 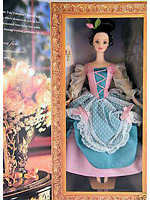 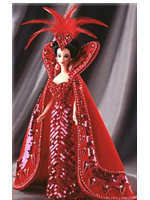 In addition to the regular Valentine Dolls, I have also included other Barbie dolls that go great with your Valentine collection, such as the popular Superstar era Loving You Barbie and the stunning Bob Mackie Design Queen of Hearts from 1994. 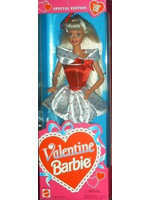 Below is the list of Valentine Barbies I have complied. 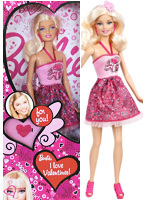 It is intended to be a complete list - if you know of any that are missing, please email them to me. 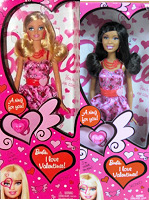 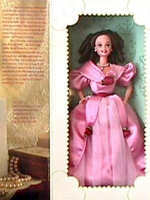 I would also like to add the Valentine Kelly Dolls, if you have a list available to share. 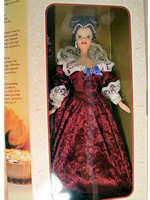 The years given below are the box dates (the date printed on the box). 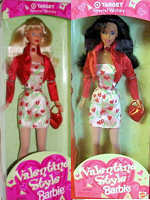 Most (?all) of the dolls were actually sold for the next year's Valentine's Day. 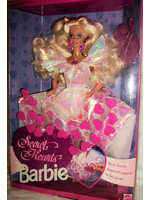 Here are the highest priced Superstar era Barbie dolls sold in the last 90 days. 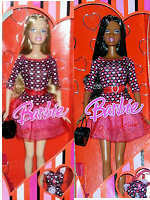 Subscribe to Fashion Doll Guide by Email Please Share!